We aim to send out all orders within 3 working days. All UK orders are sent by Royal Mail Second Class (2 to 3 working days, including Saturdays); overseas orders by Royal Mail International Standard (3 to 5 working days within Europe; 5-7 working days to the rest of the world). Both Second Class and International Standard include insurance up to the value of £20. If your order is above this amount and you want to insure it further, please contact us before ordering. Test pressings are sent by Royal Mail (Signed For Second Class in the UK; International Tracked & Signed outside of the UK), and include insurance up to the value of £50. If you want to order more than one test pressing or any additional items, please contact us before ordering to arrange additional insurance. 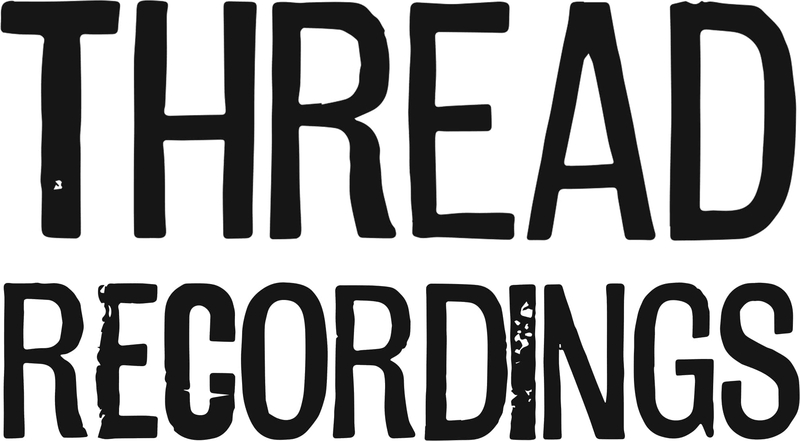 Thread Recordings Limited is registered in England and Wales. Registered number: 10719755. Registered office: 12 York Avenue, Manchester, M16 0AR.